'Miele Amaro' is the title of one of the most interesting books about Sardinia. The author, Salvatore Cambuso (1895-1962), was a distinguished journalist and a keen observer of Sardinian life and everyday Sardinian culture. 'Miele Amaro' shows Sardinia as it really is, bitter and sweet, colourful and rich in contrasts, a reflection of a unique landscape made up of gentle hills and rugged mountains, emerald green seas and brilliant white beaches. 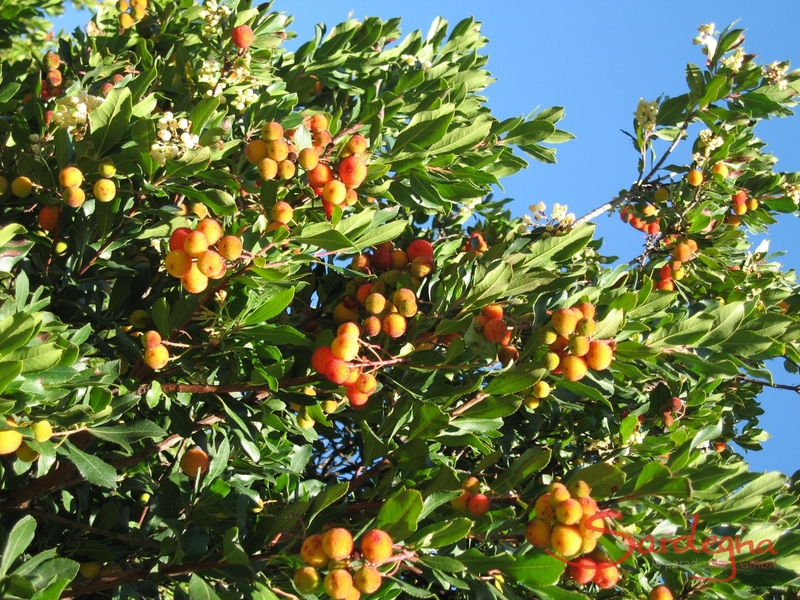 The 'corbezzolo', or Strawberry Tree, one of the most attractive of Mediterranean macchia plants, grows in these surroundings. The bees collect the so-called 'miele amaro', a honey with a very special character prized worldwide for its unique taste, from its flowers which resemble lilies of the valley. 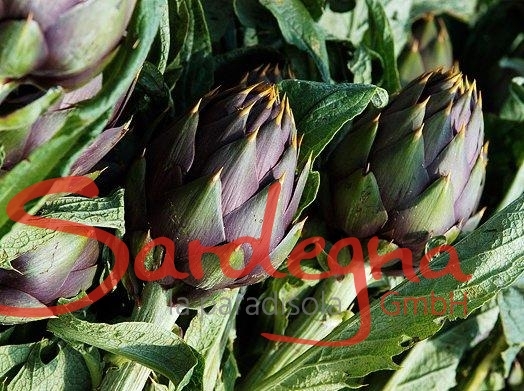 Its extraordinary wealth of flowering plants has made Sardinia an island famed for honey. It would be possible to propose going on a trip on the honey trail, a very special type of honeymoon, so to speak. By studying the beehives, one could check out the variety of the Sardinian landscape and then, as has long been the case with wine and olive oil, visit the producers – mainly go-ahead family businesses – to taste the different types of honey (perhaps accompanied by one of the exquisite Sardinian cheeses): the light-coloured 'Millefiori'-honey, for example, gleaming gold and made from thistle and citrus fruit flowers; or the popular Eucalyptus honey, without forgetting Lavender honey, made from spring flowers and especially highly-prized for its powers of healing. 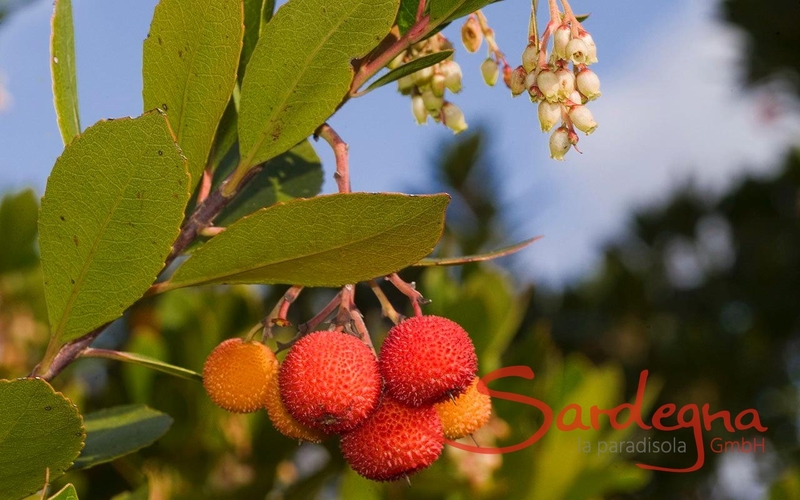 Generally, honey from the macchia in springtime is especially rich in mineral salts and nutrients and the intense flavour of a dark autumn honey is thanks to the nectar of the Carob tree … the variety of different types of Sardinian honey can only be briefly touched on here. So, a trip to Sardinia on the honey trail could be worth it and not just for honeymooners.